We replace, upgrade or newly install digital television receivers, as well as offering digital aerial and satellite installations. 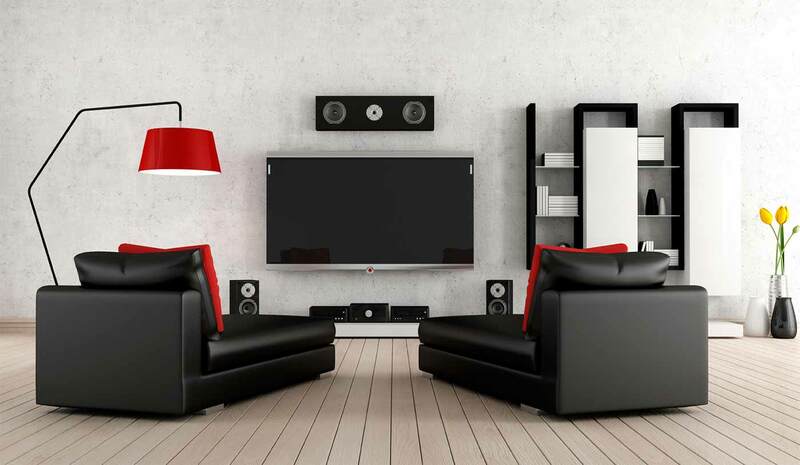 We also offer additional services such as TV Wall Mounting, adding extra aerial points. Freesat & Freeview installation and assistance with poor reception issues. In fact are able to help with the majority of services associated with TVs, Satellite or Aerials. Serving Gloucestershire, Worcestershire, Wiltshire and Somerset. If you’re looking for Aerial repairs, Satellite or Digital, or maybe a tune-in, or a set-up? Call us today, We’re a national leading aerial repair expert. With same-day express service offered on almost all of our services, We can have you back up and running in no-time at all, Get in contact with us today for a quote, or with any questions or queries you may have. STEVE UNETT AERIALS ARE THE SOUTH WEST’S LEADING SATELLITE, TV AND DIGITAL AERIAL INSTALLATION EXPERTS. We replace, upgrade or newly install digital television receivers, as well as offering digital aerial and satellite installations. We also offer additional services such as adding extra aerial points, Freesat & Freeview installation and assistance with poor reception issues. In fact are able to help with the majority of services associated with TV’s, Satellite or Aerials. At Steve Unett Aerials we employ a team of professional, experienced and friendly engineers who are trained to assist you with any TV, aerial or satellite requirements you may have, whether it is at home or in the workplace. We have worked hard to obtain an excellent reputation across the whole South West by delivering quality services at competitive prices, and with free on-site surveys and no-obligation estimates available there will be no nasty surprises for you when you are presented with the bill. Our staff are equally experienced in working in homes or commercial properties, and this is demonstrated by the clients we have which includes home owners, local authorities and national construction companies. If you are looking for a new or replacement satellite dish, or are looking to have your existing satellite dish repaired we can help you. 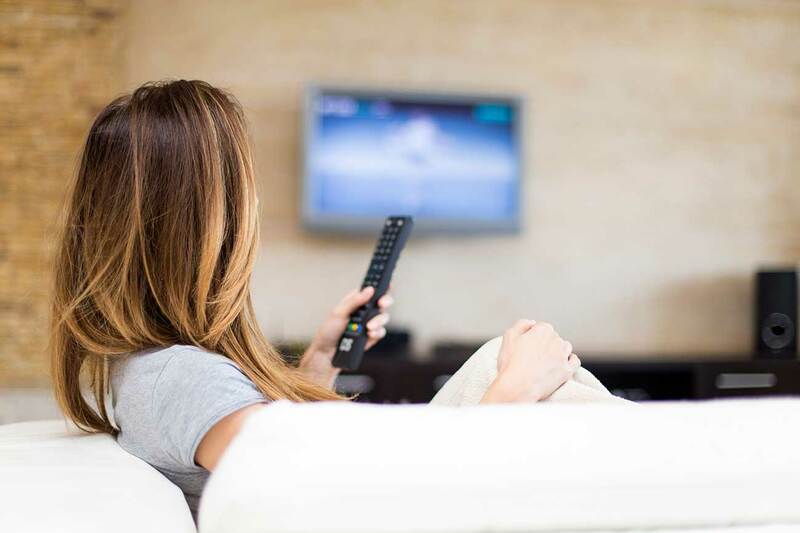 As there are many different satellite channels to choose from, we can supply and install digital satellite systems with either a fixed or motorised satellite dish, capable of providing the channels and services you require.